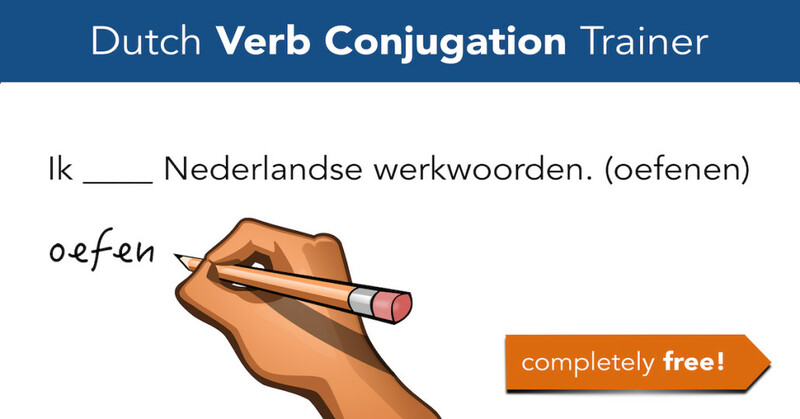 Collection of exercises to train Dutch verb conjugation. It’s free! Please note: unfortunately I have no possibility to answer questions individually. I recommend to watch the mentioned instruction videos, if you do not understand your mistakes. Thanks for your understanding, Bart.